The nationwide Jennian Homes Mother’s Day Fun Run/Walk returns this year, offering women the chance to have fun, get active and support a worthy cause. There’s a reason we run this event every year. Heart disease is the single biggest killer of Kiwi women, claiming the lives of over 3,000 women each year. We have partnered up with the Heart Foundation to support its Go Red for Women campaign, which aims to help stop our women dying prematurely of heart disease. The campaign asks women to band together and love their hearts. Why not hit the streets and run, walk or have a leisurely stroll with your mum, daughter, sister or a group of girlfriends this Mother’s Day? It will be a wonderful way to start the day and you’ll be doing your bit to beat heart disease and keep more families together. So, save May 10th in your diary and let’s help save lives this Mother’s Day. 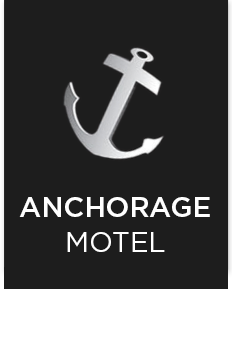 This entry was posted in Anchorage Motel News & Events.